Choosing the best mode of media for your business increases the potential for businesses to engage your audience and aggregate your marketing efforts. New content trends, powered by the latest animated applications – virtual reality (VR) and augmented reality (AR) – are proving engaging content is taking on new paradigms. 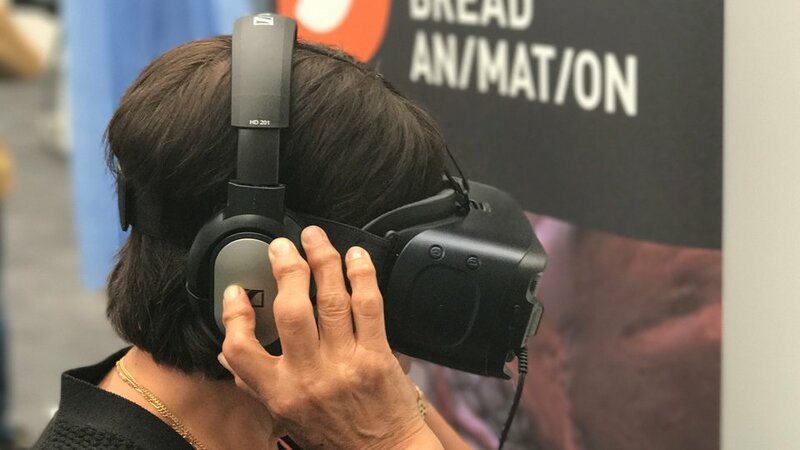 Individually, VR, AR and animation have had an impact on the lifestyles of consumers and the learning experiences of students, trainees and delegates. However, it is a combination of all three that is proving to have the greatest impact for businesses. 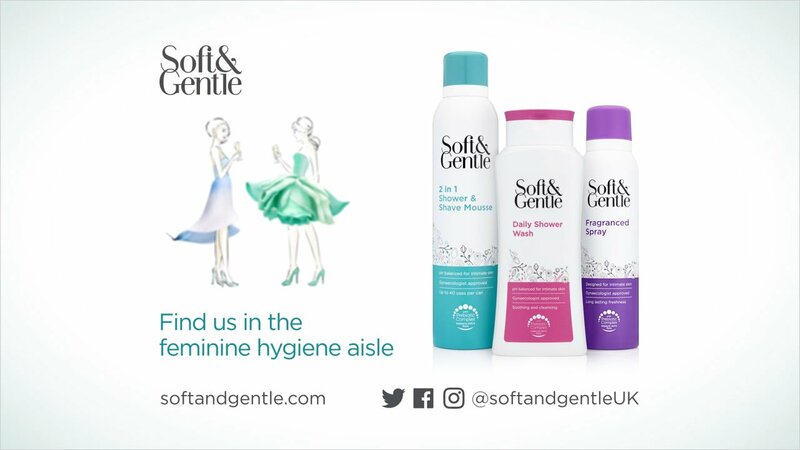 Each application has its own unique design, but also enables marketers to diversify and amplify content. VR delivers an immersive environment for users by isolating them from the distractions of the outside world. Participants wear headsets that enables them to take in information using sensory perceptions, and use controls to navigate the simulated environment as if it was the real world. Augmented reality takes VR to the next level. Whereas VR creates a simulated world, augmented reality enables app designers to include specific features that enhance the user experience by adding virtual components. 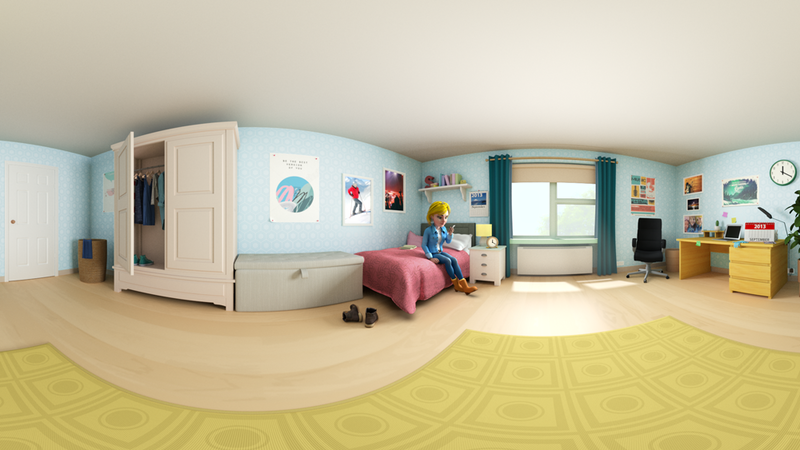 How does VR, AR and animation compliment one another? Whilst animation and AR provide the graphics that bring video features to life, VR builds on the user-experience by enabling them to view the animation from a new perspective. In most cases, the technical process is the same as linear projects, but the end result is a fully immersive experience that helps participants “live” events in their mind. We created a 3D film for the European Bank to showcase its Trade Facilitation Programme. The programme was instrumental in confirming over 800 banks worldwide and has won numerous awards. 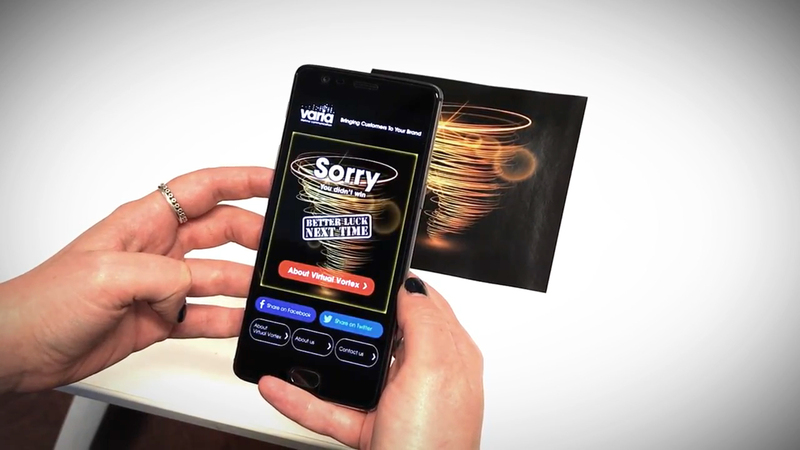 The Virtual Vortex AR App we designed for Varia Solutions drive ROI by capturing consumer contact details that can be used for Door Drop and In-Store POS. This 90-second explainer video for Royal Mail’s new Address Now product supports internal business processes with clean and accurate customer details. As more people begin to embrace new technologies, animated content enhanced by AR and VR enables users to experience engaging content that enhances learning capabilities. And as the hardware and software becomes more accessible, the cost of producing non-traditional content provides a cost-effective solution with high-quality results. To discuss media options that would suit your engagement strategy, contact us here.